RICHMOND – Gov. 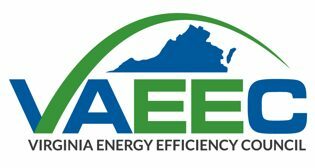 Terry McAuliffe promised a close look Tuesday at energy regulations to cut carbon production and increase clean energy use that he can promulgate without legislative approval. The governor convened a working group under Secretary of Natural Resources Molly Ward, giving her 10 months to recommend options for “a regulatory strategy to reduce carbon pollution.” A number of environmental groups applauded the move, though some said McAuliffe has not pushed near far enough on clean energy issues.